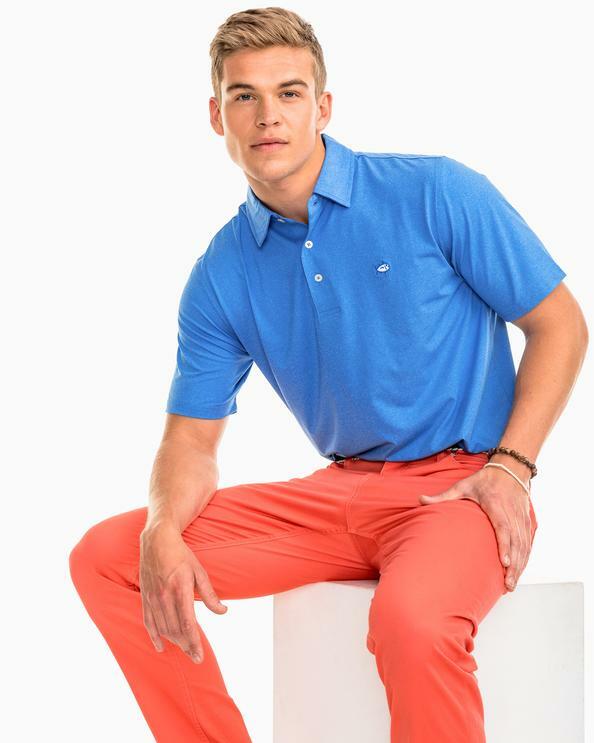 We carry men's BIG and TALL, or men's TALL, or men's BIG casual clothing in every category. And you read that right, because being tall doesn't mean that you're big, or visa versa. We know the difference. That's one reason that Charney's is so different from any other store in Central New York. Click here to see all the LARGE list of our men's BIG and TALL sizes. Click here to see our list of BIG and TALL brands. At Charney's, a BIG or TALL man can feel just like anyone else, because we have the sizes in every category of men's clothing to fit him. We have our own tailor shop to make alterations, and most importantly, we have clothing professionals who specialize in making sure that our customers are properly fit. If you have any questions about our BIG and TALL casual clothing department, please call us during store hours at 315-463-6011.